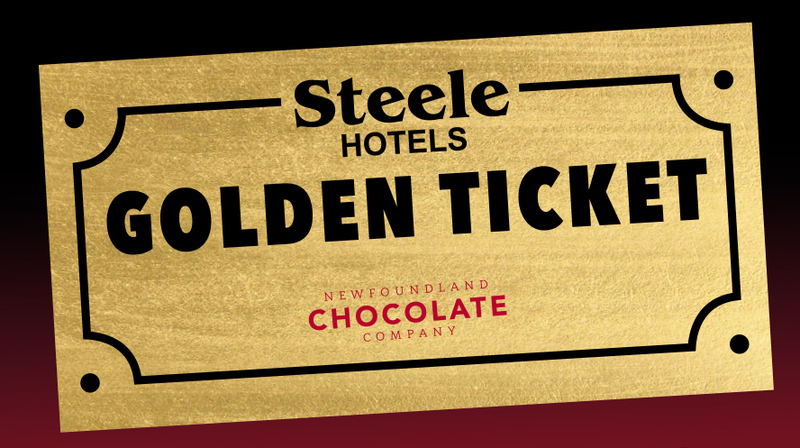 Sorry you didn't find a Golden Ticket! Don’t despair you still have a chance to win $1000 cash! Enter your info in the form below for your chance to win. By providing you information you agree to allow Steele Hotels to use your contact information for future promotional uses.